What do you think is the definition of a dormant is? By the dictionary definition it basically means, unused, untouched, haven’t moved for a long time, or hibernating. The same goes for the definition of a dormant company. However, a company is a legal business entity, and as per the Companies act 2013, it deserves a legal definition. 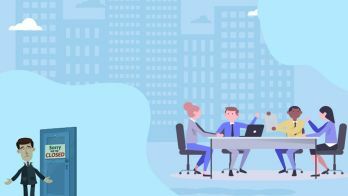 Therefore, through the course of this article, we are going to look into this form of company and present the conditions on which you can apply for a dormant status as well. A dormant company is the one which hasn’t engaged with any meaningful accounting transaction over a specific period of time. It can also be called an inactive company. Now, according to Section 455 of the companies act, there are provisions that have been laid down by the MCA. 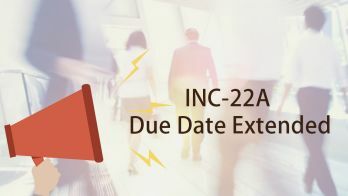 These provisions enable companies to attain a status of being inactive or dormant. However, by all the accounts that we have explained, why would one want to attain an inactive status for the companies. Well, we are going to discuss this in further section. Why dormant status for a company? 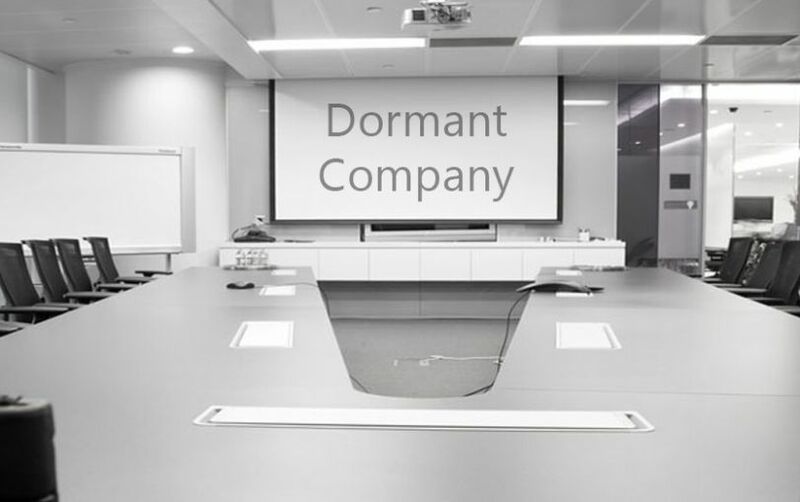 Dormant status can be declared in order reserve the name of the company until official business is launched. There also might be a case in which the owner of the company might be on a long leave due to special circumstances of illness. Unless and until that person has delegated the company responsibilities to another, declaring the company dormant is the best choice. When owners choose to attain the dormant status for the private limited company or any other type of company for that matter, they are protecting the legal identity of the company. It is a more viable option compared to winding up the company. With dormant status, when the passes, the company reactivates without need of re-registration. However, that is not the case with winding up the company. The above sorts of companies are focused towards providing future projects. Therefore, there is an incessant need to ensure that the assets of such company are preserved properly. Has not filed any financial statement or returns over the last 2 financial years. What are the conditions for a company to be dormant? No inquiry, no inspection or investigation has been carried out or taken up against the company. The company has not committed a default in paying the workmen. The purpose of the application for dormancy is not to deceive the creditors. The securities of the company should not be listed in any stock exchange in or outside India. There are no outstanding loans of the company. There is no dispute in the management or ownership of the company. A dormant company or an inactive company is a state sought out by many who seek to preserve their assets for some future project. However there are certain conditions that one needs to heed to in order to get this status.